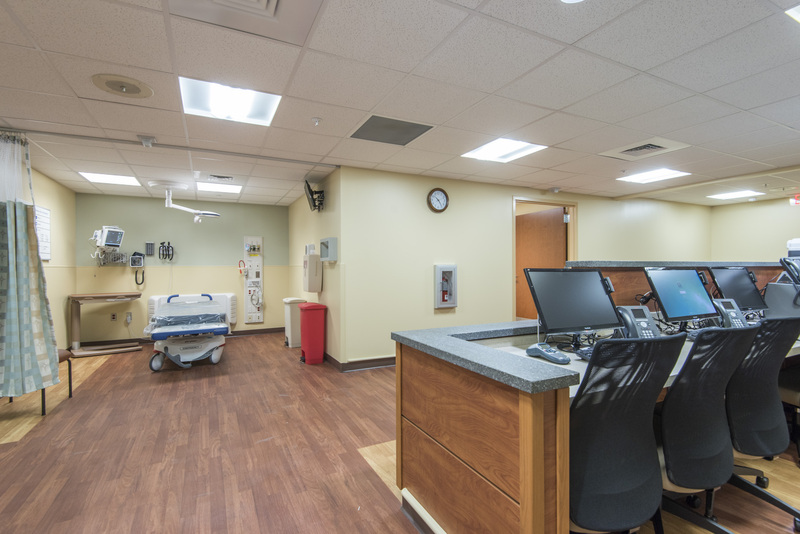 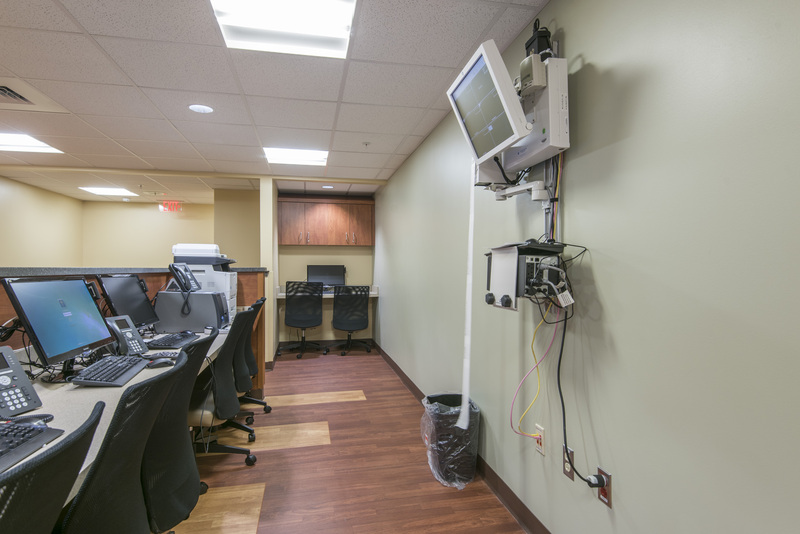 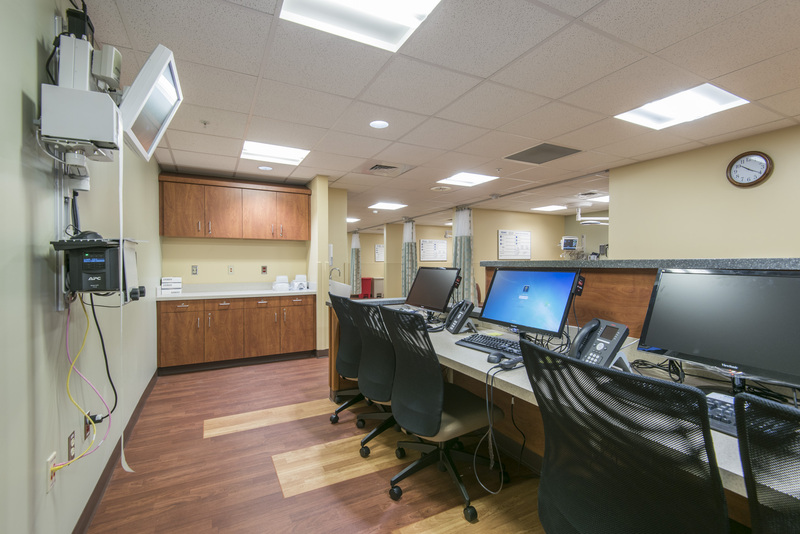 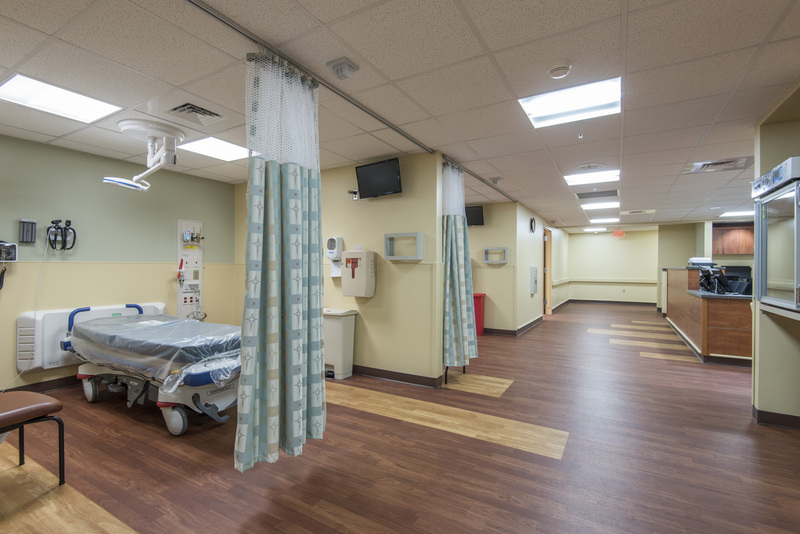 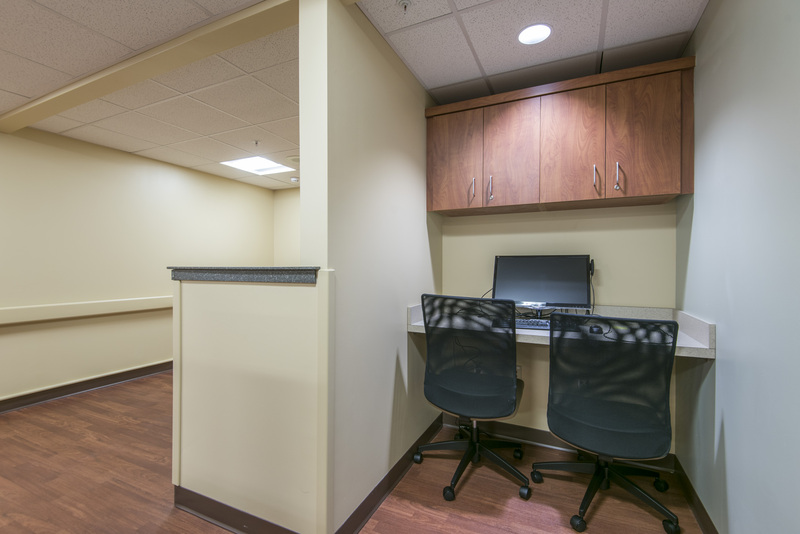 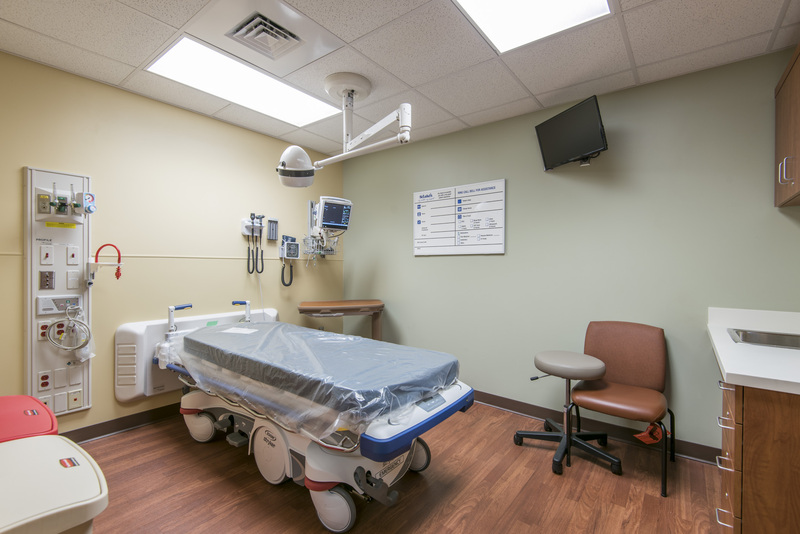 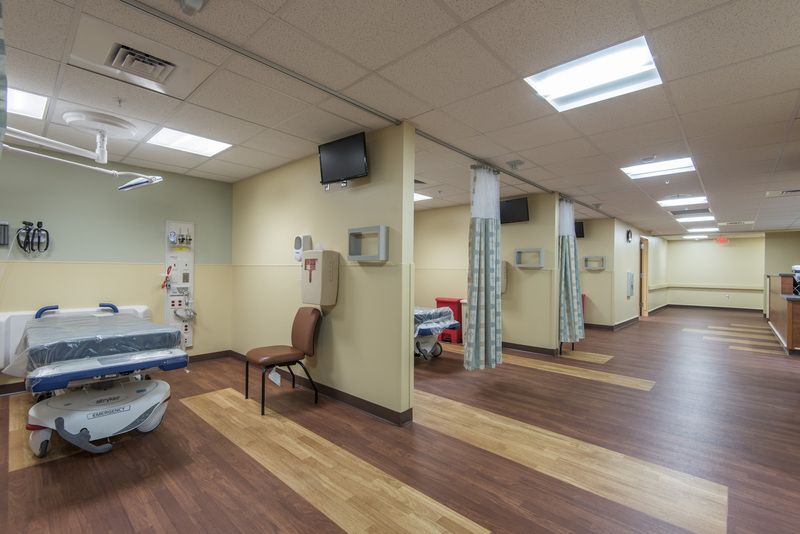 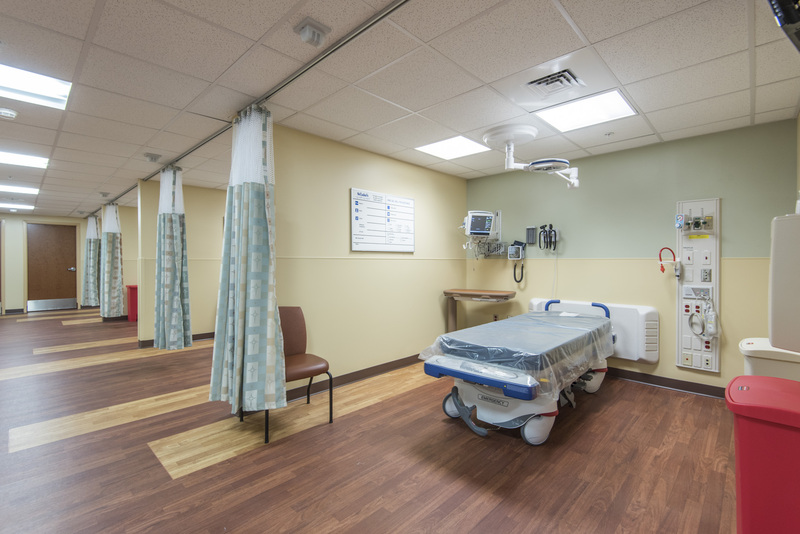 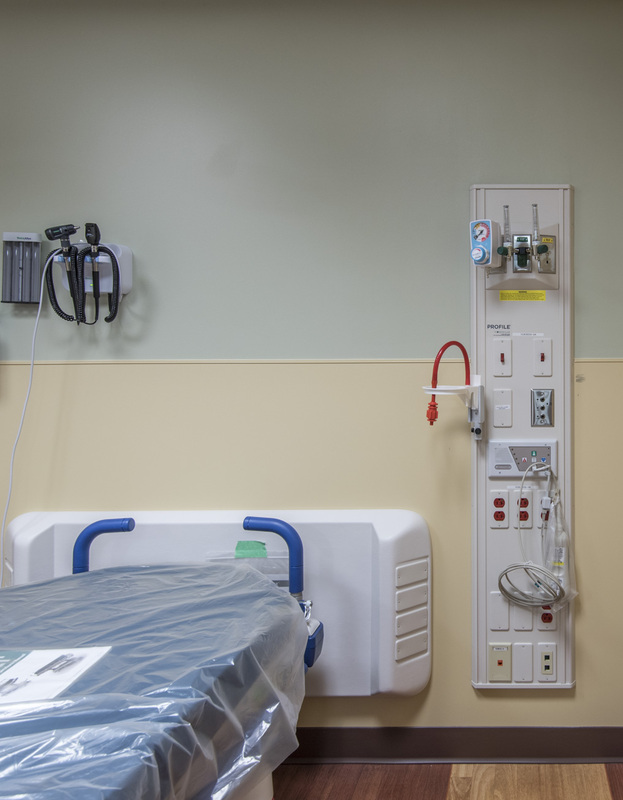 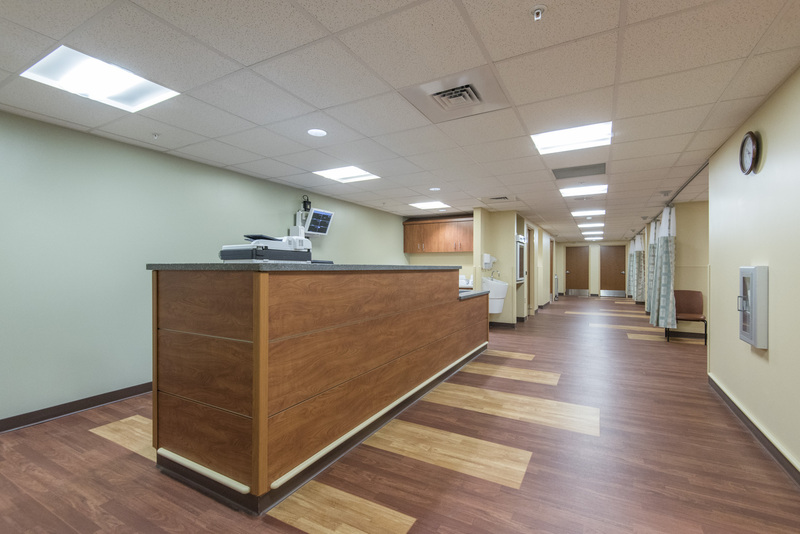 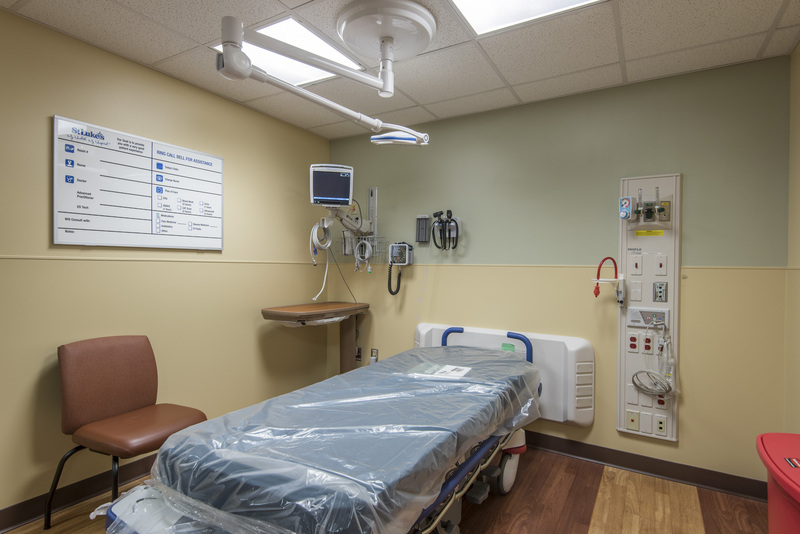 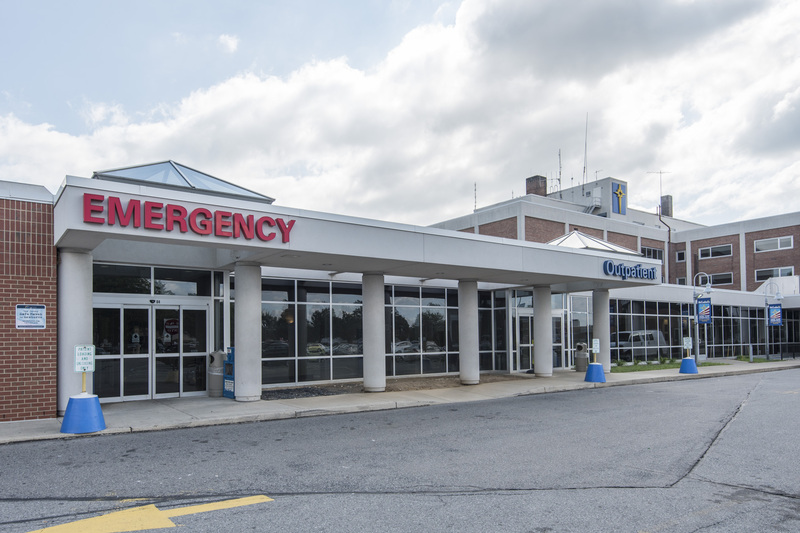 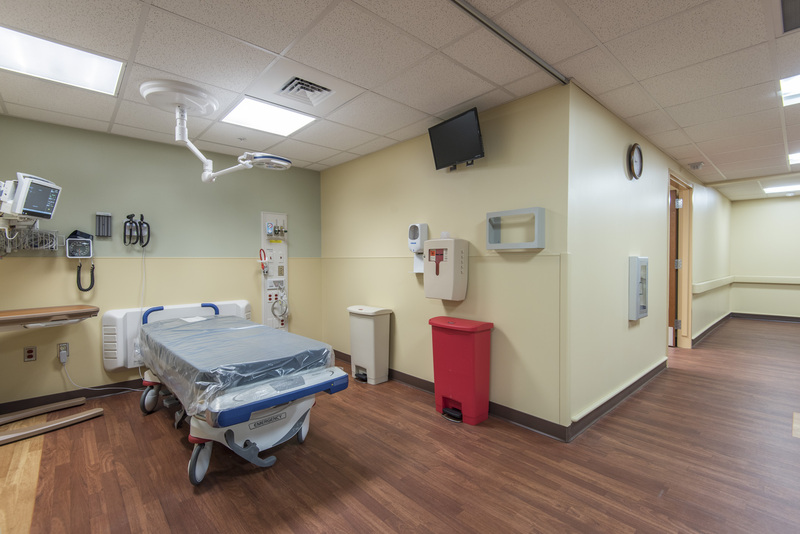 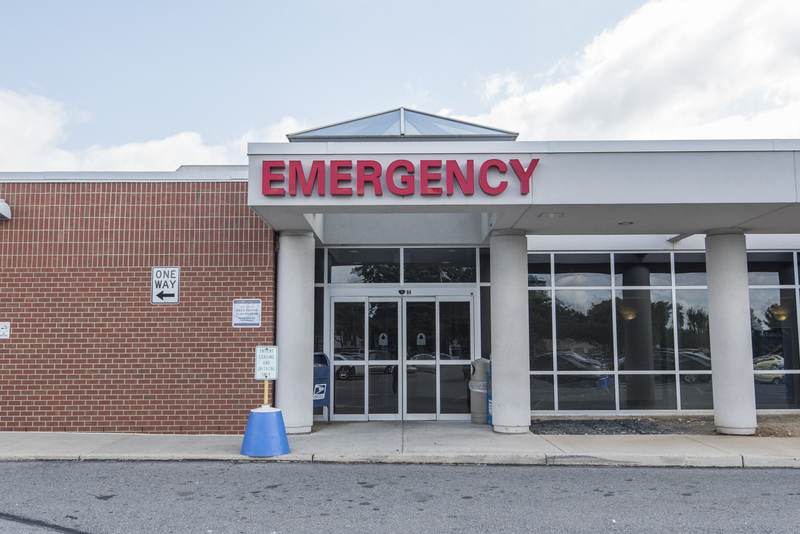 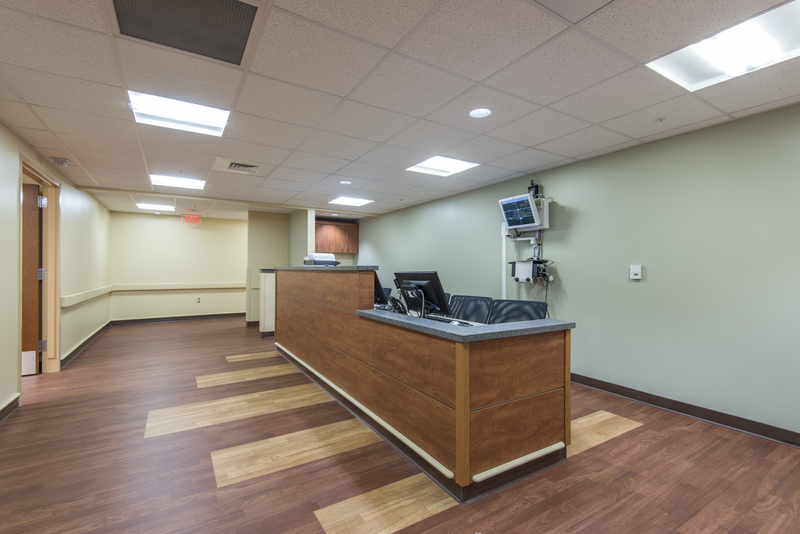 Irwin & Leighton completed the approximately 15,000 SF phased renovation of the existing Emergency Department at St. Luke’s University Health Network-Warren Hospital in Phillipsburg, NJ. 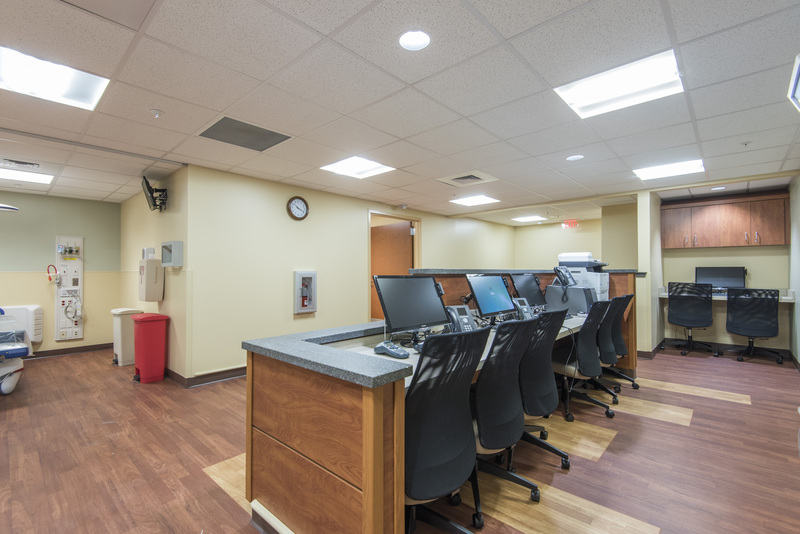 To meet the revised program requirements, the project included structural alterations, new partitions, ceilings, and finishes and M/E/FP system modifications and upgrades. 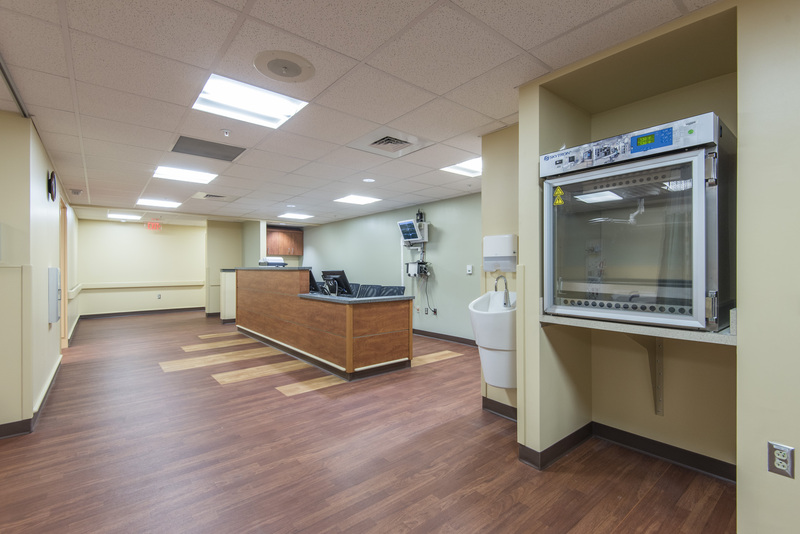 The project was scheduled closely with the Hospital in order for the ED to remain operational while the work was being done.